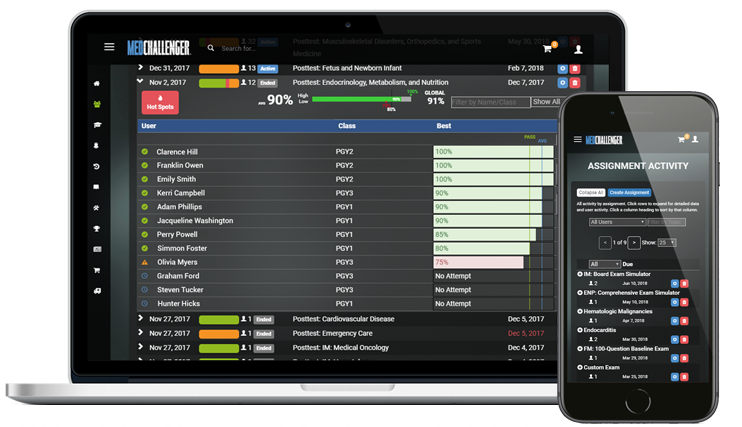 Med-Challenger EM - the #1 online emergency medicine board review course for ABEM Qualifying exam review and ABEM ConCert exam review - 100% pass-guaranteed - gets you prepared in less time - and gives you added MOC advantages, new clinical information and more, all year and beyond. NOTHING BEATS IT. Over 350,000 EM practitioners served. 1 year subscriptions as low as $399. 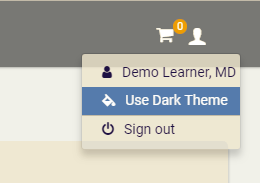 Start a free trial of any course package. Comprehensive & fresh content. Huge emergency medicine board review question bank - over 3600 NBME-style questions mapped to exact ABEM exam specifications with detailed explanations and clinical education visual media, written and peer-reviewed by practicing physicians board-certified by the American Board of Emergency Medicine. 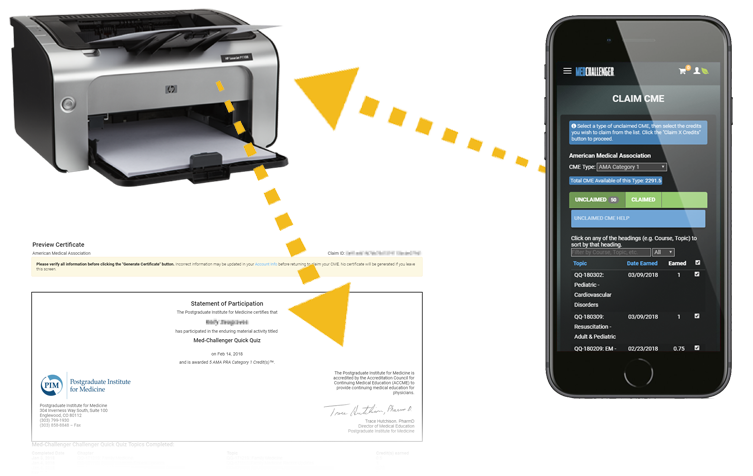 Intelligent, time-saving features. 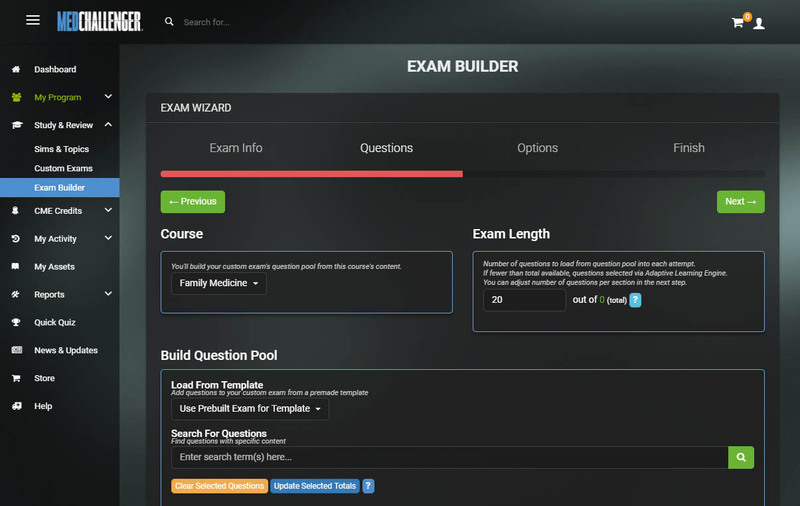 Proven study modes and adaptive self-assessment tools, intelligent board exam simulator with adaptive learning, flexible study modes, read-friendly answer keys, chapter exams, CME topic exams, custom exams, and predictive performance analytics. 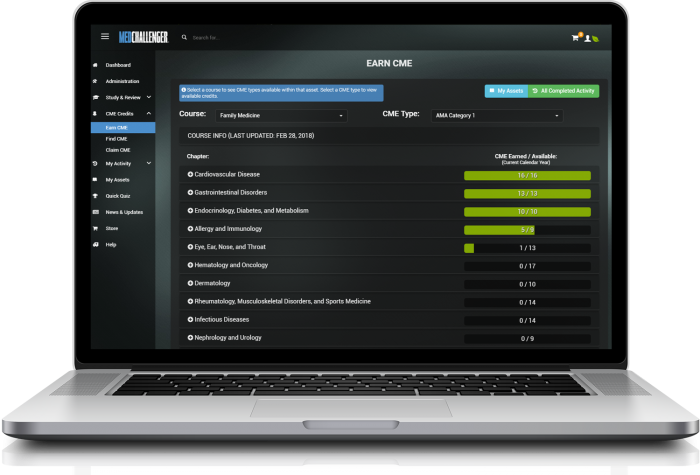 More than a smart EM review, it's EM career protection for your ongoing EM practice. Improved quality of life. 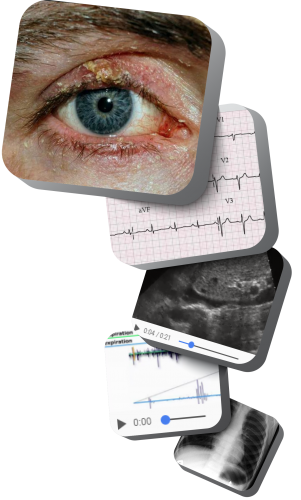 - Earn and claim AMA Category 1 and ACEP approved CME credits, manage CME certificates easily. Ongoing news and free new content. Study, earn, and stay informed on any device year round. FULL YEAR of Premium Membership access included. Free support. No more re-buys. Everything is on-call. You save time, stress, and money every year. 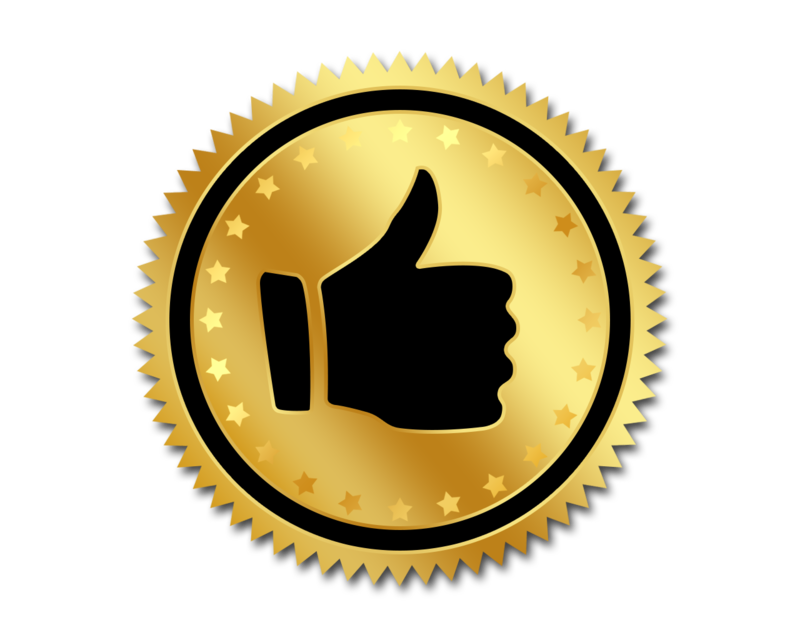 Our online EM review courses come with a 100% Pass Guarantee. You deserve the best ABEM board review, but you deserve ongoing care too. Get both in a no-risk Med-Challenger EM purchase. Become a Med-Challenger member today for free. 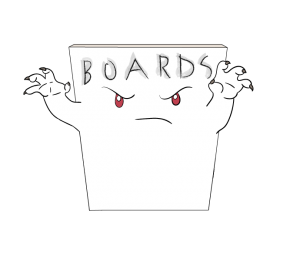 "The best emergency medicine board review." 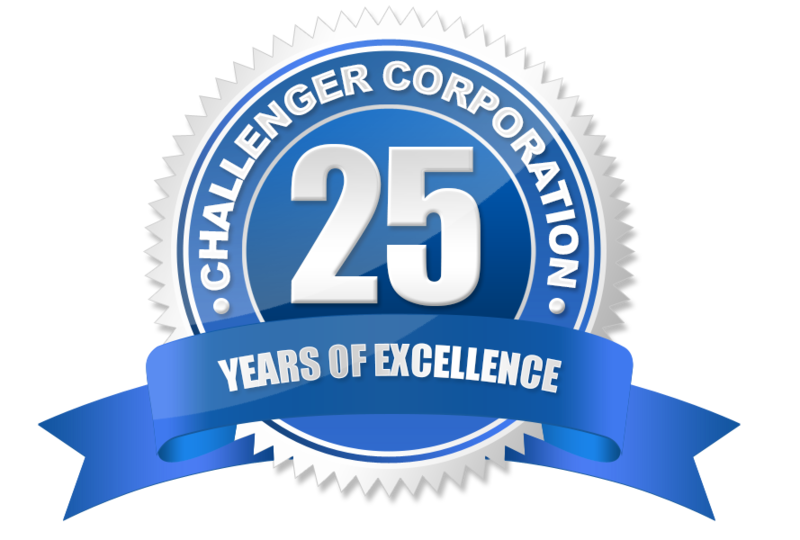 Med-Challenger has been hearing praises from happy EM board review customers for several decades now. 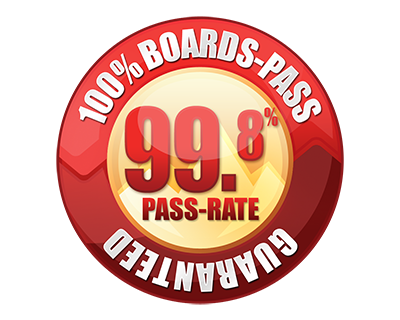 100% pass-guaranteed and proven effective for ABEM Qualifying certification exams and ABEM ConCert MOC examinations (99.8% pass-rate), our Med-Challenger EM board review follows the EM Model and exam content outline as prescribed by the American Board of Emergency Medicine (ABEM), giving you more than 3600 emergency medicine board review practice questions with detailed explanations peer-reviewed by practicing EM educators. Intelligent, time-saving adaptive learning and prescriptive remediation produces the best review in the shortest time. Dashboards, custom exams, and other career-minded MOC utilities are also included. Materials are also continually updated and enhanced throughout the year as practice guidelines change. 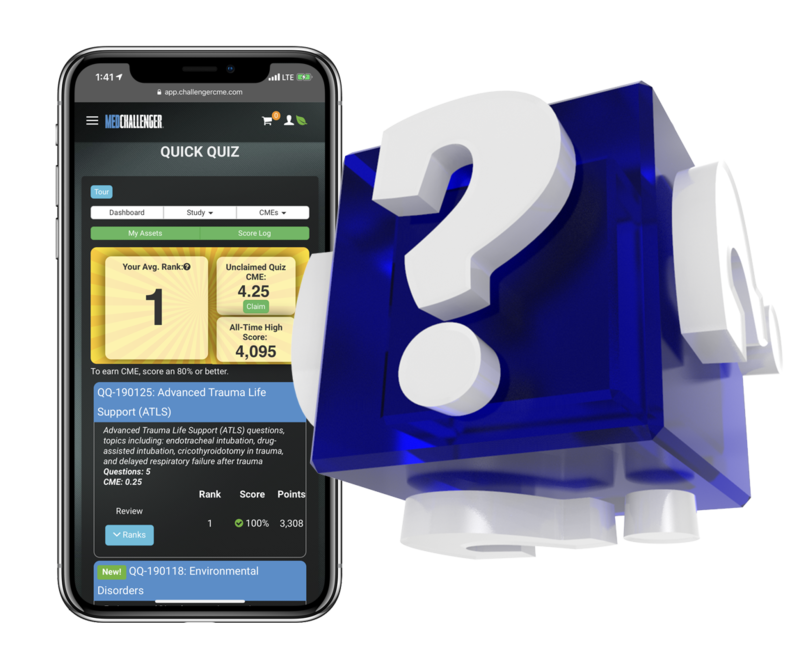 What’s more, with 275 AMA PRA Category 1 & 60 ACEP-approved CME credits built-in, Med-Challenger’s EM board review Qbank, gives emergency medicine physicians everything needed to ace EM exams and fulfill MOC requirements year after year with less time, labor, and worry. Med-Challenger Emergency Medicine Board Review is suggested by the American Board of Physician Specialties for emergency medicine review. Med-Challenger has also partnered with ACOEP for their Written Board Review Live Event. Med-Challenger’s EM Board Review offers the best ABEM review options. Take a look at why over 350,000 EM physicians have used Med-Challenger to outperform on exams - and protect their practice year after year. Med-Challenger proud to serve the education and MOC needs of all emergency physicians. Based on the American Board of Emergency Medicine format. A 27-year-old woman who is 32 weeks pregnant is an unrestrained driver involved in a T-bone collision with damage to the driver’s door at moderate speed. She is extricated from her vehicle by paramedics, and she arrives at the emergency department (ED) alert but in distress. She has a scalp laceration, deformities on her left arm and left leg, and ecchymosis over her left flank. Which of the following statements is correct regarding trauma in patients who are in their third trimester of pregnancy? Challenging distractors are one of the most important features of a high quality EM question. Computed tomography (CT) is contraindicated. In late pregnancy, PaCO2 is elevated and fibrinogen is low, leading to a misdiagnosis of respiratory failure and disseminated intravascular coagulation. Vaginal pH > 4.5 indicates an amniotic fluid leak. Fetal assessment occurs during the secondary survey. Understanding why an answer choice is incorrect is just as important as knowing why it is correct for a truly effective Emergency Medicine review course. Outline management principles for a trauma patient who is pregnant. The basic resuscitation priorities and interventions after trauma are the same in pregnant and nonpregnant patients, with several important points to consider: pelvic examination is required for all pregnant women because it yields critical information about fetal risk; a vaginal pH > 4.5 indicates rupture of the chorioamniotic membranes; blood suggests placental abruption (blood is present in 70% of placental abruption after trauma); dilation and effacement suggest impending labor. Fetal survival after trauma in pregnancy depends on maternal stability. The most common cause of fetal death in trauma is maternal shock, so the primary survey and resuscitation of a pregnant patient with trauma proceeds the same as in any other scenario with the addition of shifting the second or third trimester uterus off the vena cava, and monitoring fetal heart tones. Maternal blood pressure and heart rate may remain normal for a longer period than in nonpregnant patients after trauma (due to extra fluid volume of pregnancy), leading to a situation where the mother appears stable while the fetus is in severe distress. Hence, fetal vital signs are a more sensitive indicator of distress than maternal vital signs. The pelvic exam is performed during the secondary survey to search for signs of amniotic fluid leak (vaginal pH > 4.5), placental abruption (blood in vault), or impending delivery (effacement, dilation). Obstetrics should be consulted early because fetal distress can occur unpredictably, necessitating an emergency C-section. Placental abruption is the second leading cause of fetal death after trauma. If there is no blood in the vault, either an ultrasound (less sensitive) or CT scan (more sensitive) should be performed to assure that this diagnosis is not missed. Most patients with placental abruption after trauma will also experience uterine irritability with contractions triggered even just by the normal abdominal exam. Repeat vaginal examinations should be avoided. Radiological studies should be performed according to the same protocols as in nonpregnant patients because fetal risk of death from missed injuries is greater than fetal risk from radiation exposure. During pregnancy, PaCO2 and HCO3 are low (compensated respiratory alkalosis), meaning that a NOMAL PaCO2 indicates a problem, but a low HCO3 does NOT necessarily indicate hypovolemic shock. A fibrinogen level should always be ordered in pregnant patients. Towards the end of pregnancy, the fibrinogen nearly doubles; therefore, a normal fibrinogen level may indicate significant disseminated intravascular coagulation (DIC). Pearl: Late in pregnancy, surprisingly minor trauma is sufficient to cause placental abruption. American College of Surgeons Committee on Trauma. Advanced Trauma Life Support (ATLS) Student Course Manual. 10th ed., 2018. ABEM publishes a content blueprint of the material that will appear on the exam. This is how we determine which material appears in EM board exam simulations. Crush your MOC Boards & Earn CME. $3372 in value for only $1999. You save over 40%.